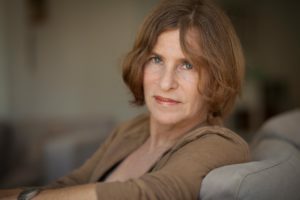 Over the years, Galia Oz has been meeting thousands of readers in Israeli elementary schools, and taught creative writing and classic children’s literature to kids in public libraries. James loves school and spending time with his friends Will and Molly until one day when he struggles with the school rules and some friends pick on him. Thankfully, he learns there is someone to hug him no matter how bad his day is. He also learns that sometimes his friends can have bad days and they could use a hug too. Counselors, teachers, and parents appreciate the valuable lessons about impulsive behaviors, friendship, compassion, and unconditional love. Recipient of both the Dove Family Seal of Approval and Mom’s Choice Gold honoring family friendly content. 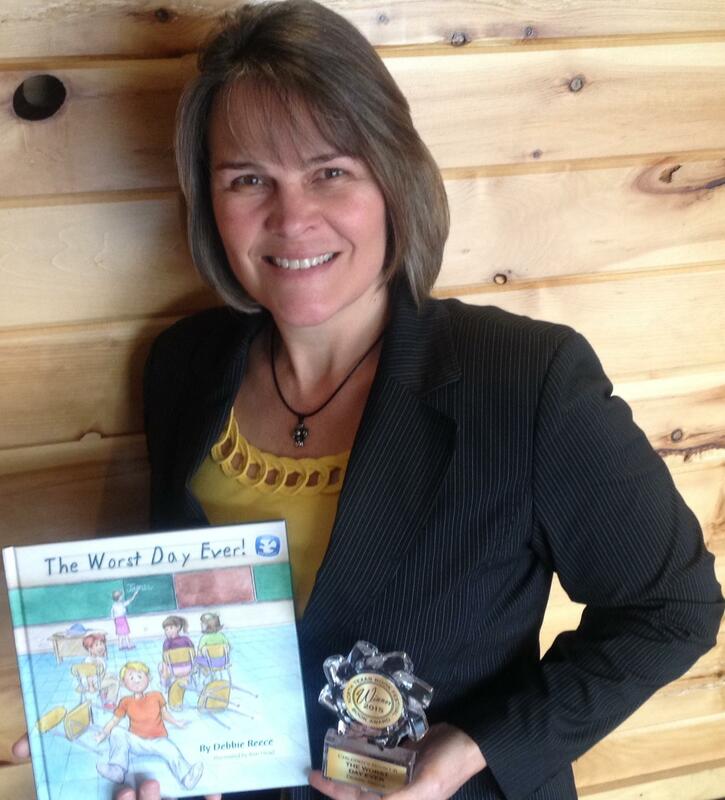 Winner of 3 children’s book awards. Debbie started BeeBop Books Publishing in order to share stories that teach young readers, ages 4-9, about self-confidence, compassion, and family values. Preschool and early elementary school are valuable and formative years in a child’s life. Books are a key resource for teaching so much more than just reading. 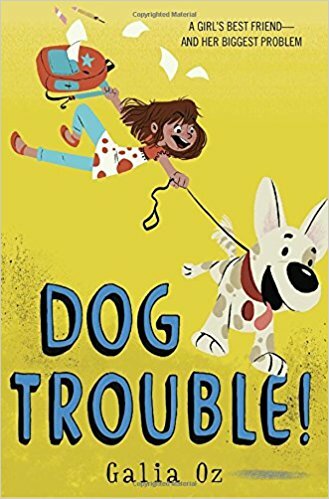 These stories have appropriate content to help children have the confidence to be themselves, understand some of their impulsive behaviors, navigating young friendships, and how adjust to school rules. School and family counselors, teachers, and parents have the tools to teach the children not only how to read, but how to navigate life’s lessons during those years. 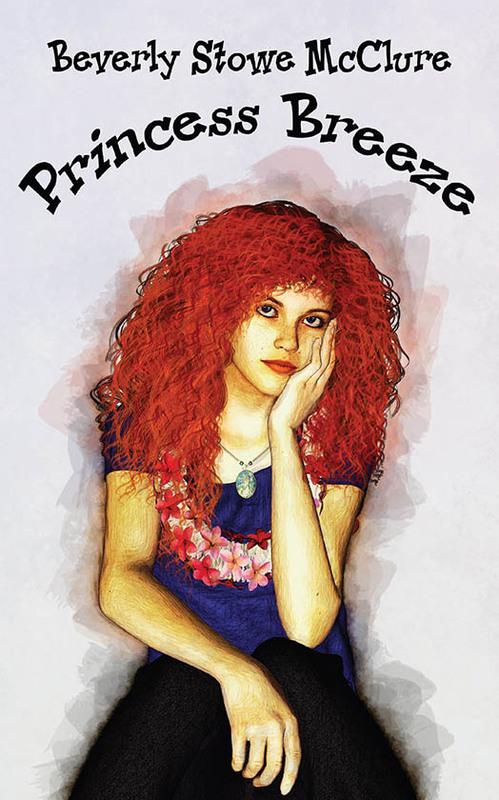 Her stories are inspired by her son and his classmates and are based on actual events that often occur in many children’s lives. Both The Christmas Pumpkin and The Worst Day Ever! have Mom’s Choice Gold award and the Dove Seal of Approval. Two accolades given to products that honor excellence in family-friendly content provided in a quality form of entertainment. In addition, they have earned several children’s book awards. BeeBop Books was honored as 1 of 8 finalists considered“The Best of Texas Strong” in the 2014 Texas Rural Challenge for having developed products and services that can benefit rural Texas communities. 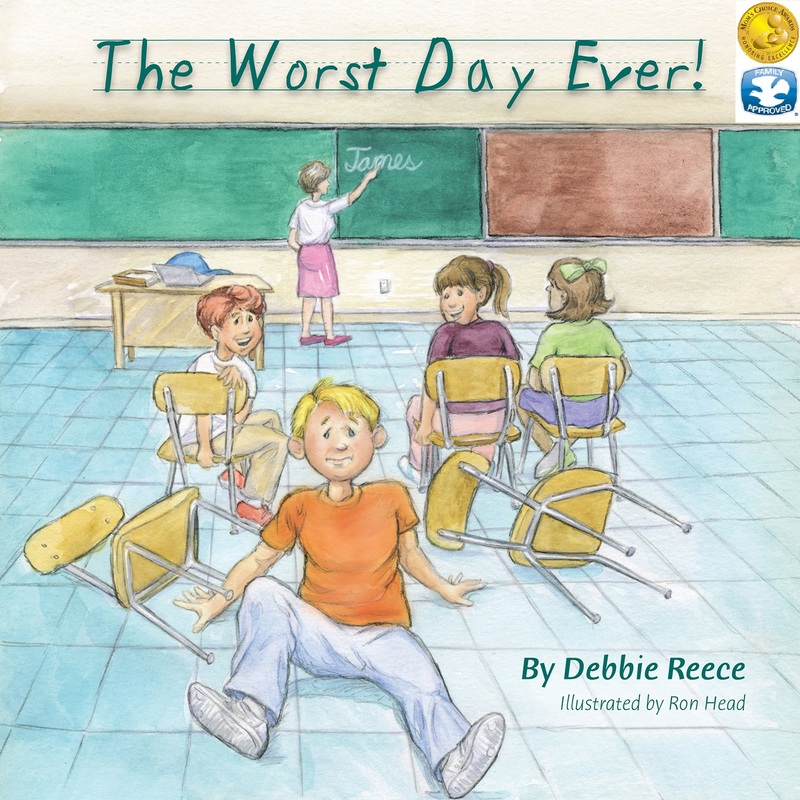 award-winning authorsaward-winning booksbooks for young readersbooks that teach a lessonbooks that teach children a lessonchildren's booksChildren's picture booksDebbie ReeceThe Children's and Teens Book ConnectionThe Worst Day Ever!